Hire trained hospitality staff form the leading staffing agency. 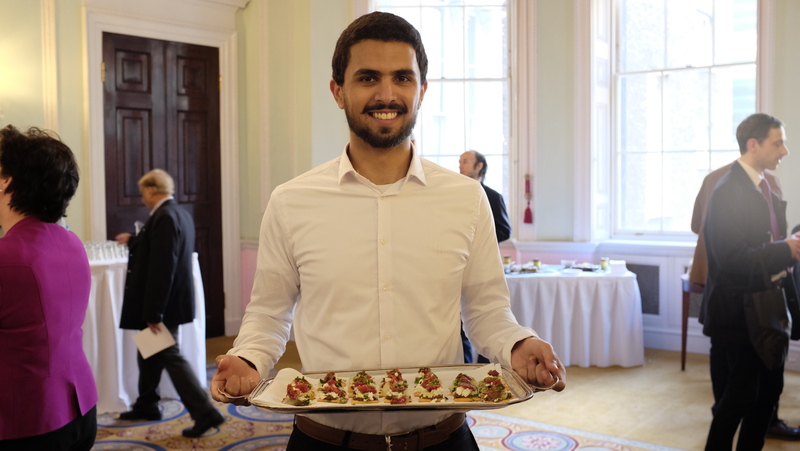 Our hospitality staff are really good at what they do and will leave your guest praising your event of the good services they have received. At Events Staffing Agency we ensure all staff are fully briefed and up to the task at hand. Clients are always in a rush and managing other elements of the event. This may mean that hiring hospitality staff will be last minute! 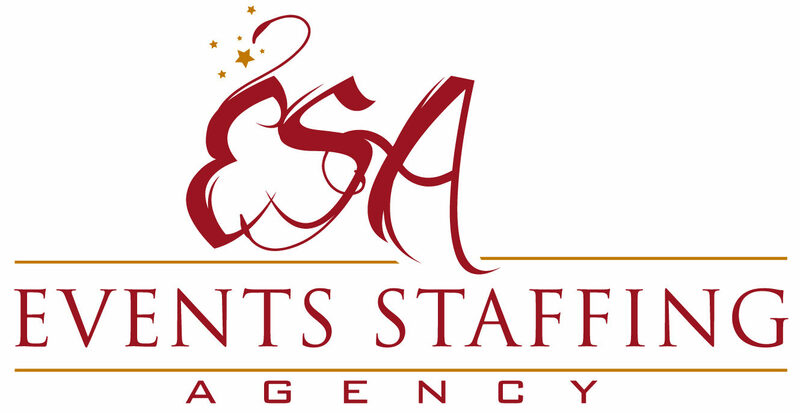 Well not to worry, events staffing agency will take care of your requirements. With a database of over 5000 staff on our books we have your event covered even at last minute. Catering staffing for events. 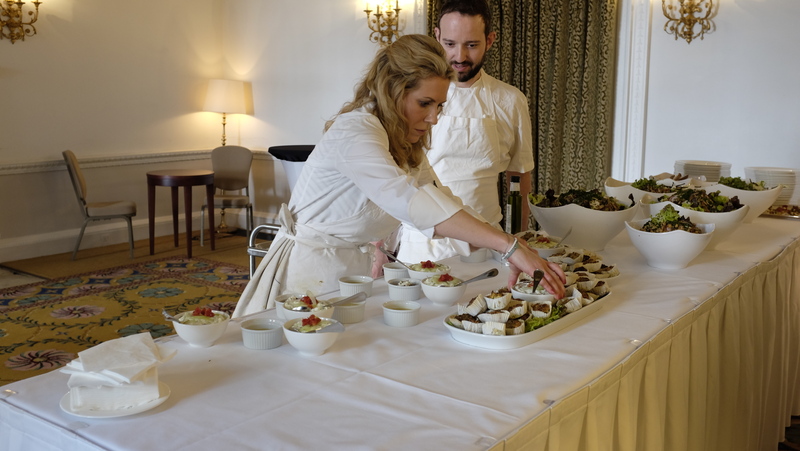 If you are looking to hire chefs for your event enquire now. We provide a wide rage of hospitality chefs in London, Birmingham, Manchester, Scotland and more.